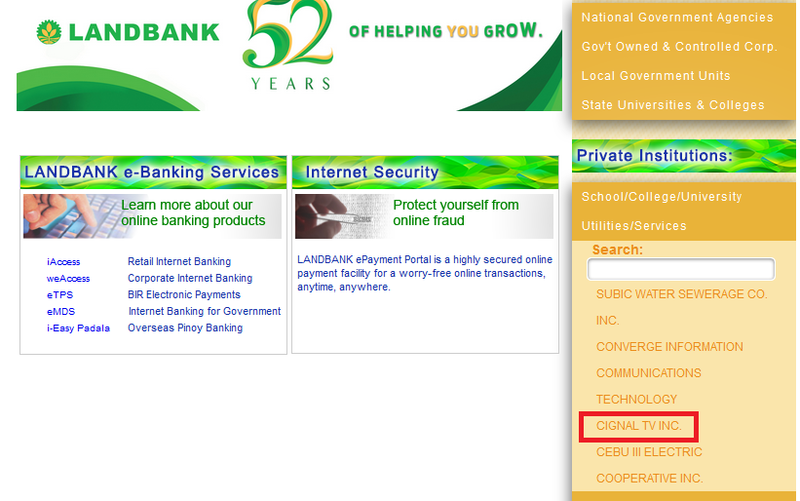 Under Private Institutions, go to Utilities/ Services. 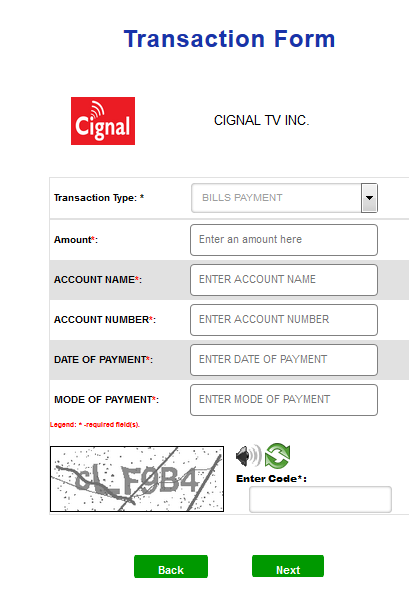 Once validated, click on the SUBMIT button. 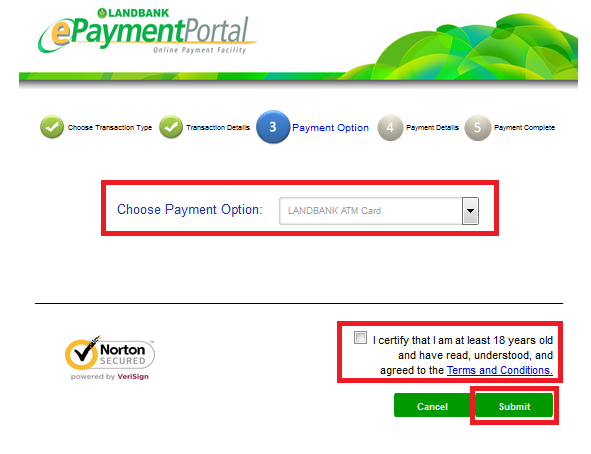 Under Choose Payment Options, select Landbank ATM card. Put a tick mark on the Terms and Conditions. 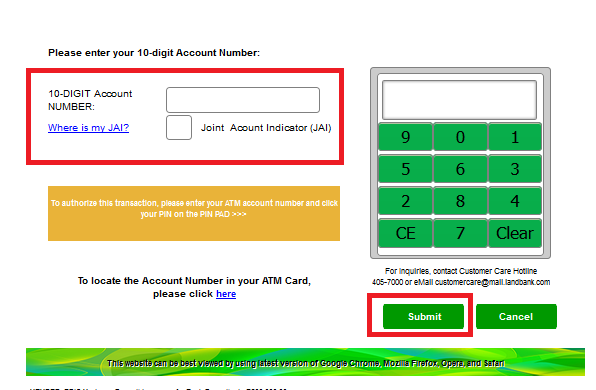 Enter the 10-digit Landbank Account Number and Joint Account Indicator (JAI), and then click Submit. 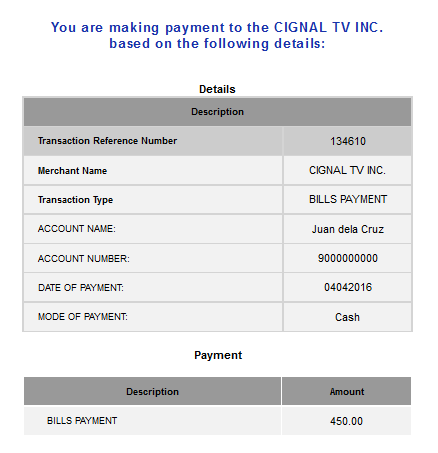 View or print debit confirmation as proof of payment.